Easy, personal, secure. Every step of the way. Our goal isn’t just to provide an enrollment solution – it’s to inspire confidence in employees and connect them to the resources they need to achieve their health ambitions. Our cloud-based technology is intuitive and easily configurable to empower employers with greater control, less risk and more predictable costs. Backed by Aetna, you can rest assured that your employee data will always be in good hands. 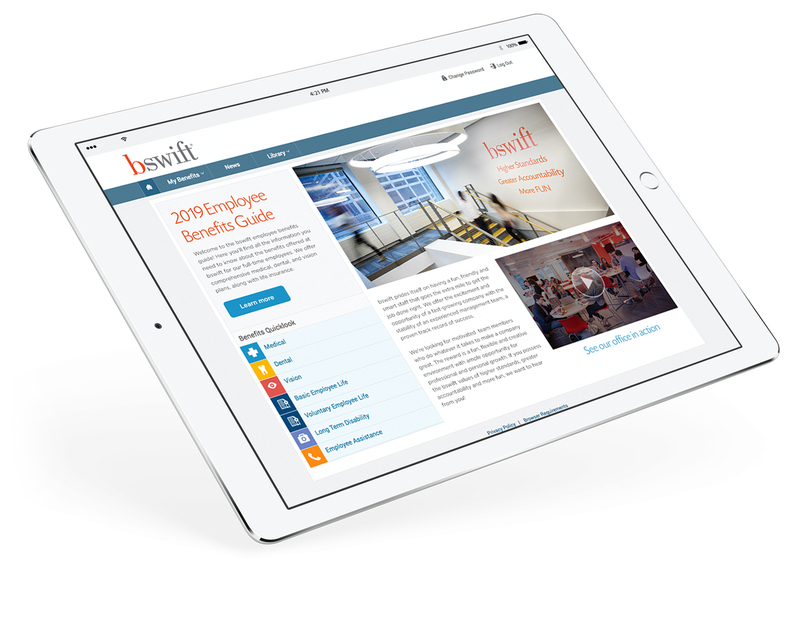 The bswift benefits portal is the hub for enrollment and benefits education year-round. It’s accessible anywhere and anytime. And employees are always equipped with the resources and information they need to make smart decisions about their benefits and health care. Keep a close eye on employee participation and activity with our real-time reporting and analytics tools. 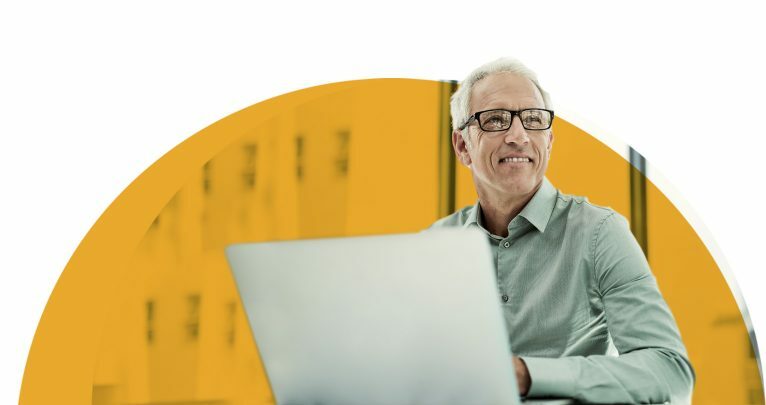 Learn how your workforce is using bswift and leverage this information as you refine your benefits strategy year-to-year. 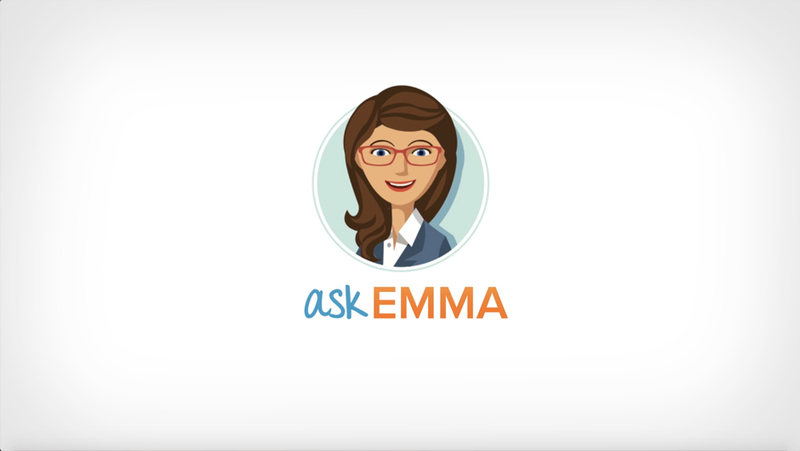 Ask Emma is a virtual assistant that recognizes employees as individuals. She asks a few simple questions, then suggests plan options based on employees’ unique responses, integrated claims data and national data. Along the way, Emma translates confusing health care and insurance words, provides cost comparisons, models health scenarios and more. Get to know Ask Emma.